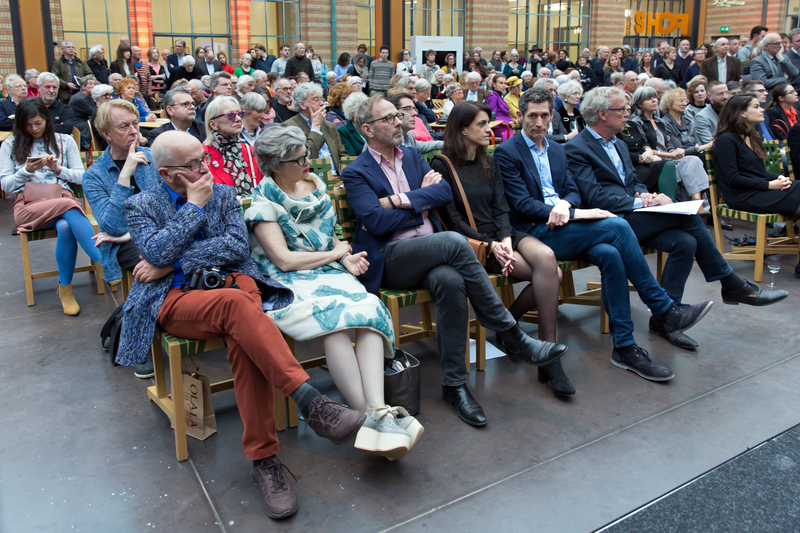 In spring 2019, The Hague Gemeentemuseum designed by H. P. Berlage – one of precursors of modern architecture – will witness an important meeting. 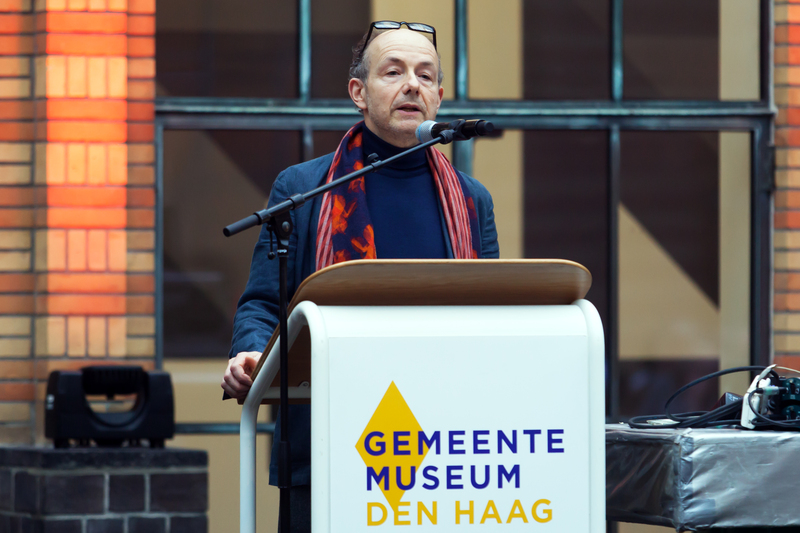 The museum’s ground floor will become a platform where the works of Katarzyna Kobro and Wladyslaw Strzeminski will engage in a dialogue with the biggest neoplastic collection of the works of Piet Mondrian and other De Stijl artists in the world. The works of the Łódź artists will fill up the ground floor of the first wing of the building while the second wing will host the works of the member of one of the most influential art movements of the 20th century. The two parts of the exhibition will be bridged by the a.r. 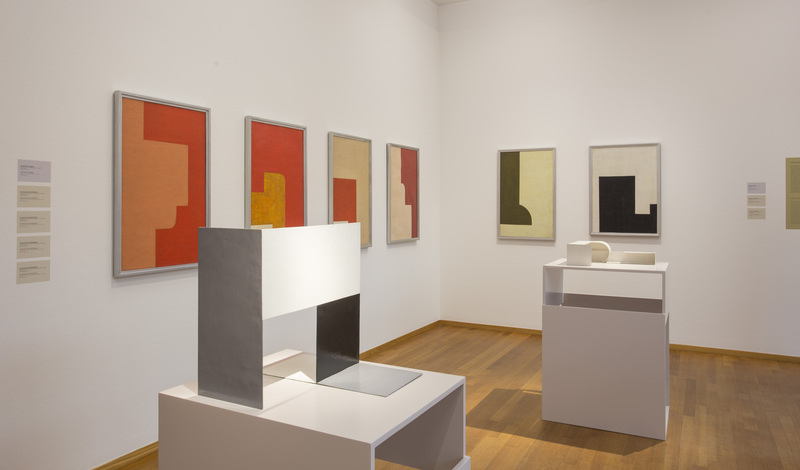 group collection initiated by Kobro and Strzeminski and encompassing artworks donated, inter alia, by artists representing De Stijl movement. Such exhibition layout is intended to highlight the international dimension of the a.r. group activities. 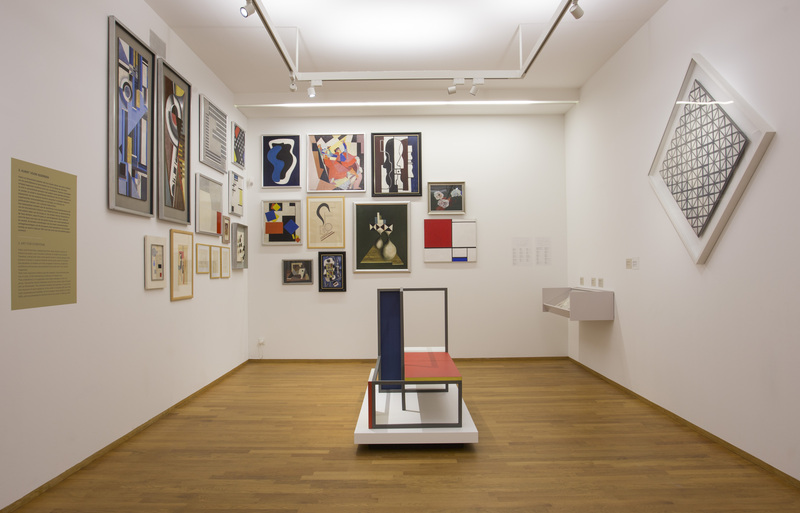 By presenting Kobro and Strzeminski’s oeuvre in the context of the works of the Dutch avant-garde artists we will draw attention to the second key point of reference for their creative practices – besides the Russian Constructivism – that is, Neoplasticism. 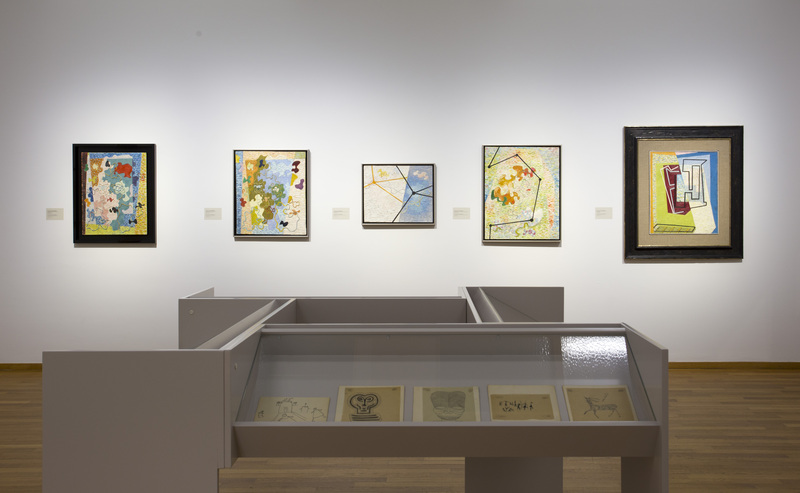 This is another European presentation of Kobro and Strzeminski’s legacy, which draws on the themes touched upon by the expositions at Museo Reina Sofia (Madrid), Moderna Museet (Malmö), and Centre Pompidou (Paris). The body of work of the couple of avant-garde artists is interpreted here in the perspective offered by the notion of a “prototype” and the idea of “realistic utopia” stemming from it and understood as a process of designing subsequent new models that can be used to implement practical solutions aimed at transforming social reality. 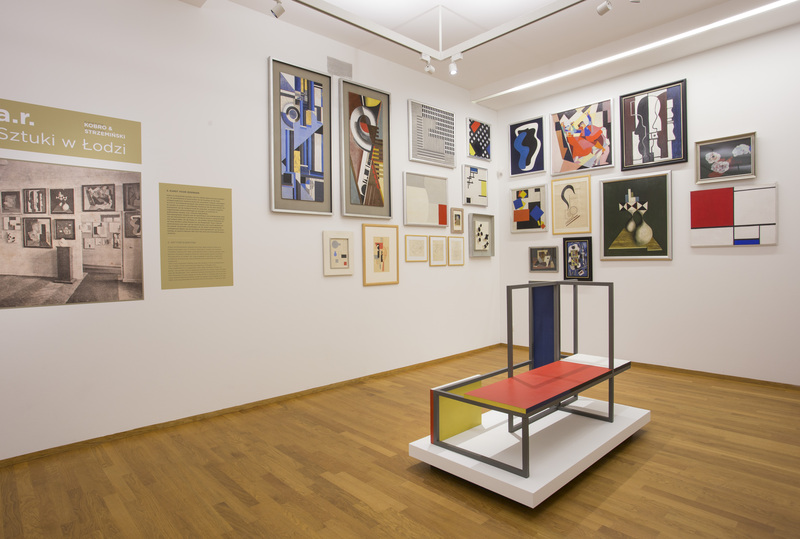 The exhibition will help demonstrate the international audience that avant-garde artists from Łódź were going hand in hand with De Stijl artists in proposing these artistic concepts. Their shared objective was to develop a completely new artistic culture and to continue changing the world for the better with art. 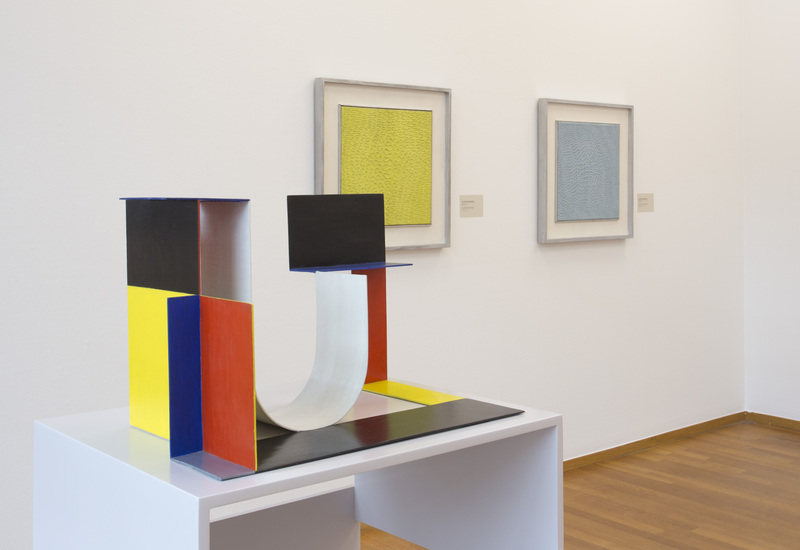 Visitors to the Gemeentemuseum will see almost all works of Katarzyna Kobro and a substantial portion of Wladyslaw Strzeminski’s oeuvre. 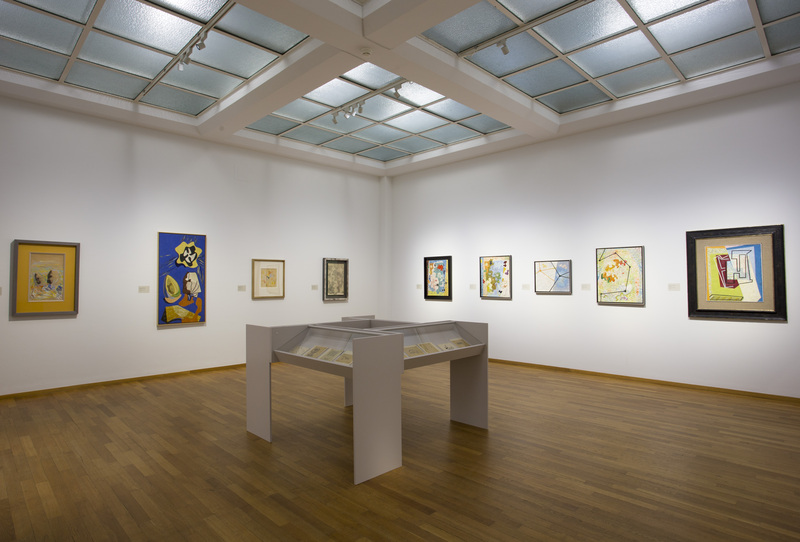 Works of art on show originate from the collection of the Muzeum Sztuki in Łódź, as well as from other public and private collections in Poland and in other countries. 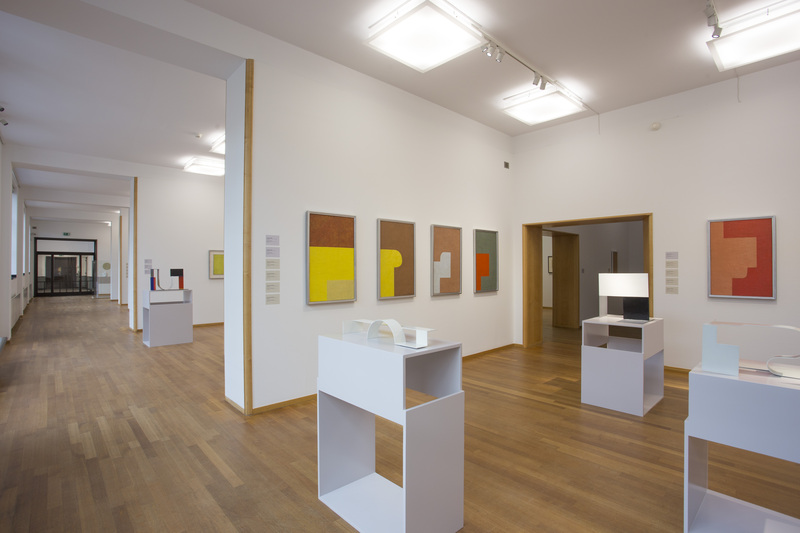 By bringing them together in the same place at the same time, we can show the audience how the idea of “realistic utopia” was approached by Kobro and Strzeminski in individual periods of their creative work, while the immediate proximity of works of Piet Mondrian and De Stijl will help in seeing their legacy within a wider European framework. 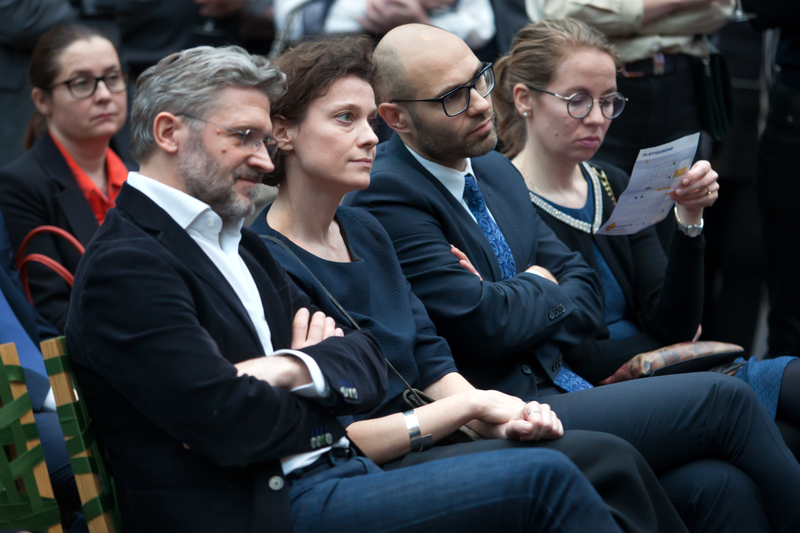 Remarkably, collaboration of the Muzeum Sztuki and the Gemeentemuseum will have its next stage in Łódź, where the context will be relocated and re-created at a scheduled comprehensive exhibition of Piet Mondrian’s works that spans his full career. 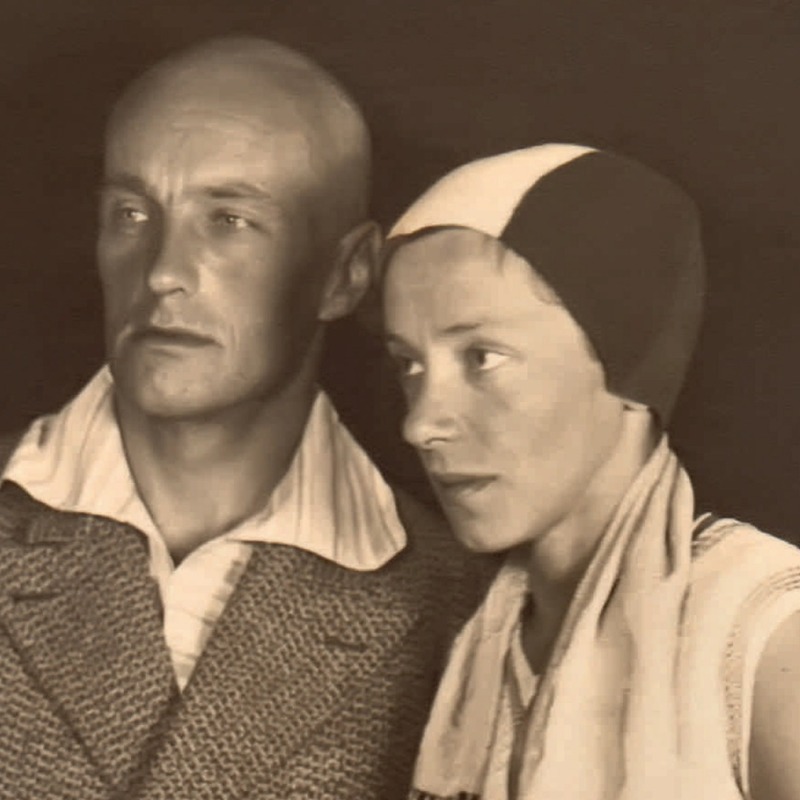 After the shows in Madrid, Malmö and Paris the exhibition at Gemeentemuseum is another, supported by Adam Mickiewicz Institute, presentation of Muzeum Sztuki’s project that aims at reminding the world audience of the couple’s rightful place in 20th-century art history. The exhibition will be accompanied by a catalogue published in French and in English by the prestigious Skira publishing house. The catalogue will include texts by renowned authors, such as Masha Chlenova (New School University New York, Stedelijk Museum Amsterdam), Steven Mansbach (University of Maryland, Washington), Mark Wieczorek (University of Washington, Seattle), Jean-Francois Chevrier (École nationale supérieure des Beaux-Arts, Paris), Paulina Kurc-Maj (Muzeum Sztuki in Łódź), Andrzej Turowski (Université de Bourgogne, Dijon), Abigail Solomon-Godeau (University of California, Santa Barbara), Paweł Mościcki (Polish Academy of Sciences, Warsaw), Esther Levinger (University of Haifa), Leszek Brogowski (Université Rennes 2), and Meghan Forbes (MoMA New York).